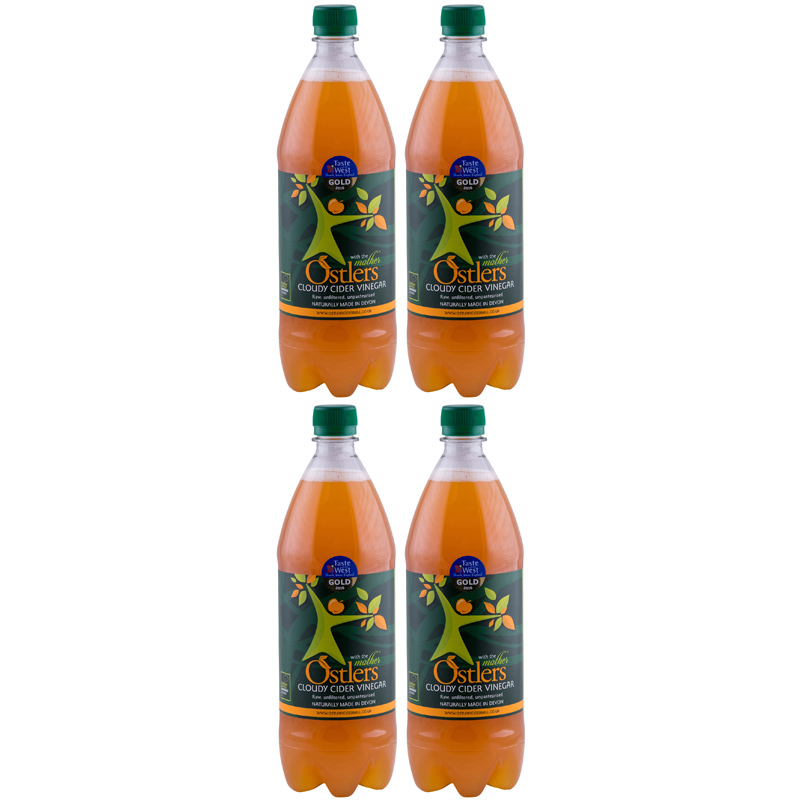 Ostlers is a family run Orchard and Cider Mill. Set in the lush North Devon countryside close to Exmoor. 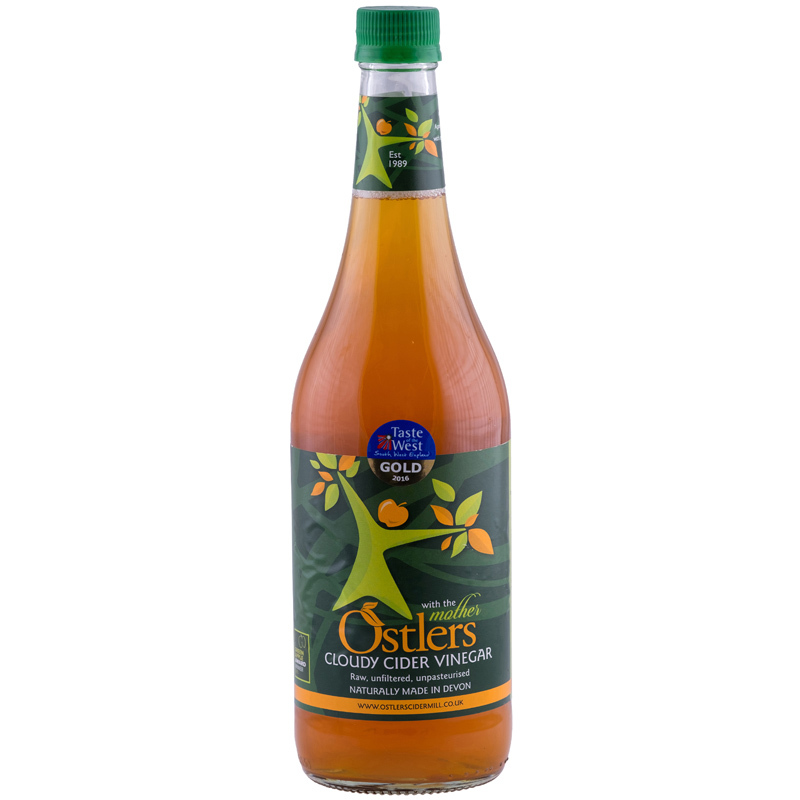 Their Cider Vinegar is made from freshly crushed apples which have been allowed to mature. 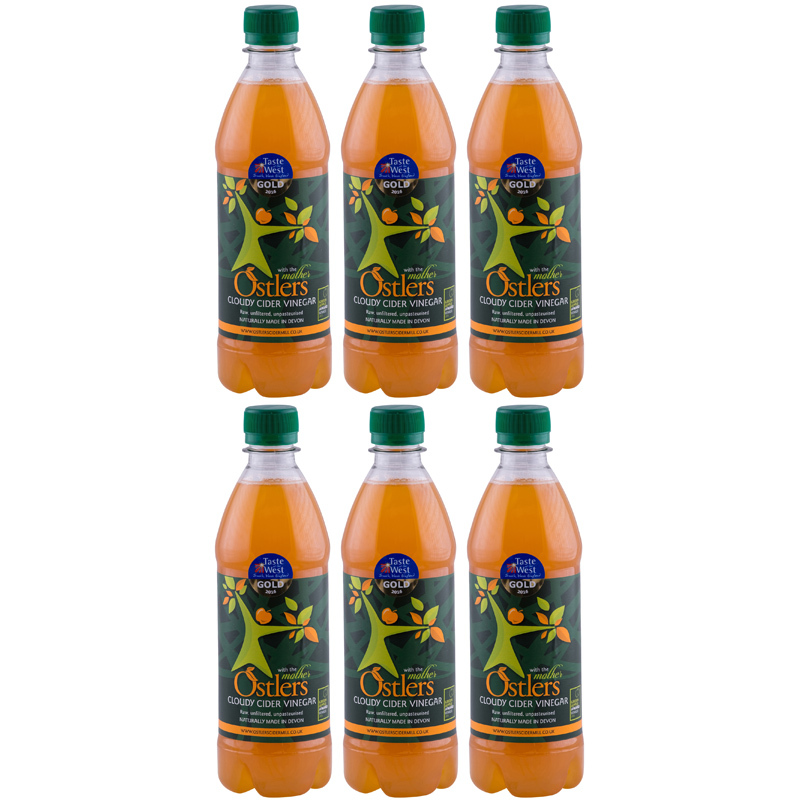 It contains ‘The Mother’ which is the cloudy substance that is full of living bacteria, powerful enzymes. 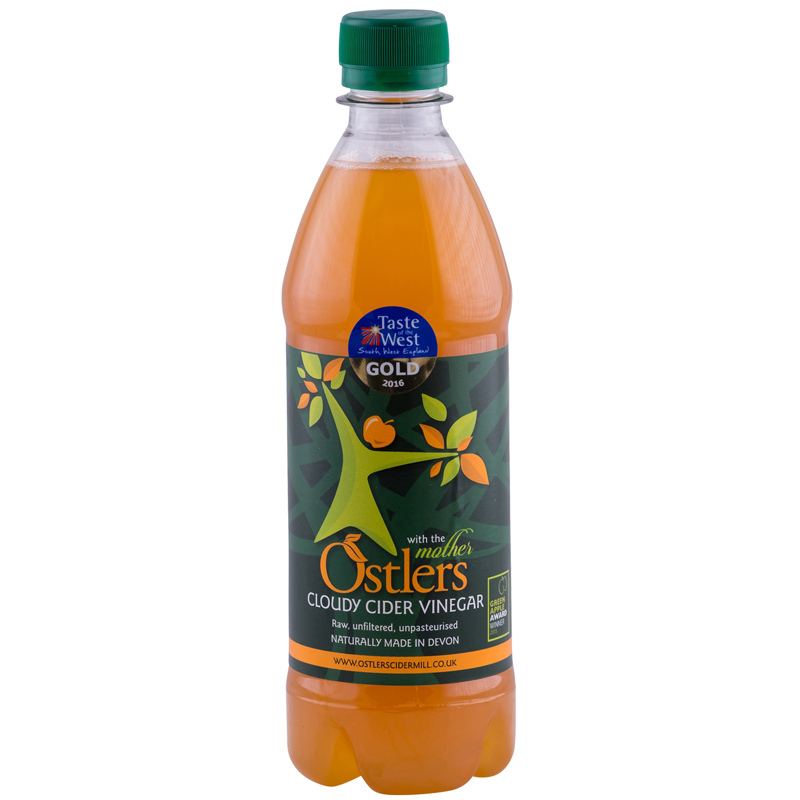 The Apple Cider Vinegar has not been pasteurised or filtered. 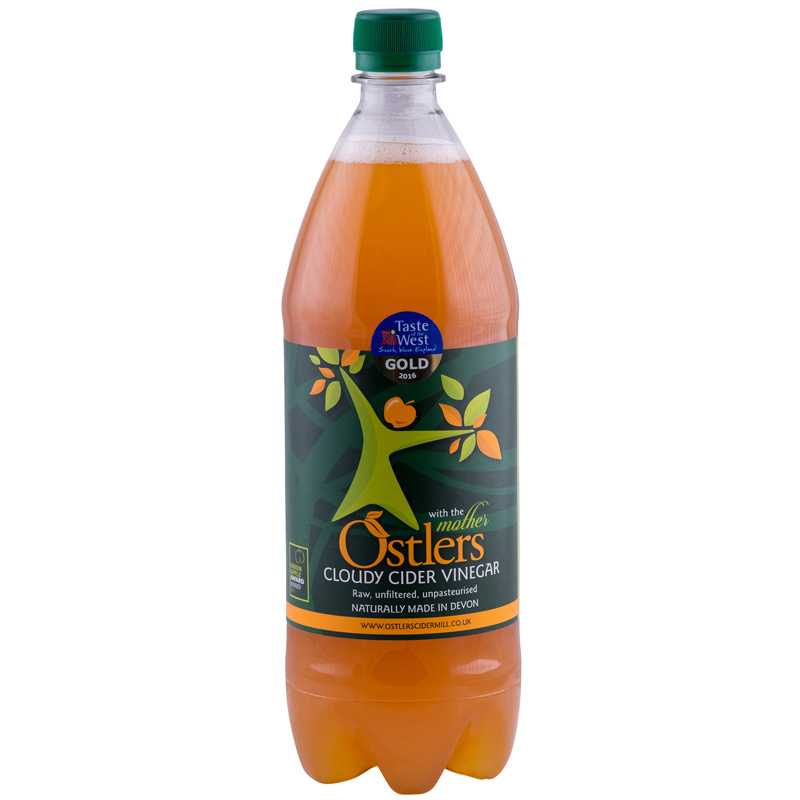 Winning Great Taste 2013, Judges said the cider vinegar had a ‘great colour’ and a ‘good sharp twang up front and a long lasting apple finish’. 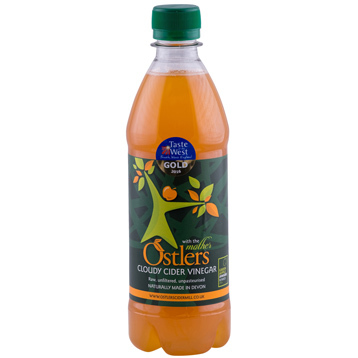 Along with Best of Sauces and Accompaniments 2012 , Ostlers Cider Mill’s Cloudy Apple Cider Vinegar, astounded the judges and they said, "The vinegar has an amazing colour to it and a fabulous aroma of apples. 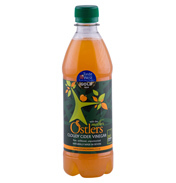 It had a clean taste and was almost drinkable on its own"